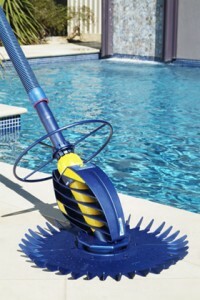 The Baracuda G2 Suction Pool Cleaner features a hydrodynamic shape that directs water flow, increasing its suction on your pool’s surfaces. This entry was posted in Pool Cleaners and tagged Zodiac by Desley. Bookmark the permalink.